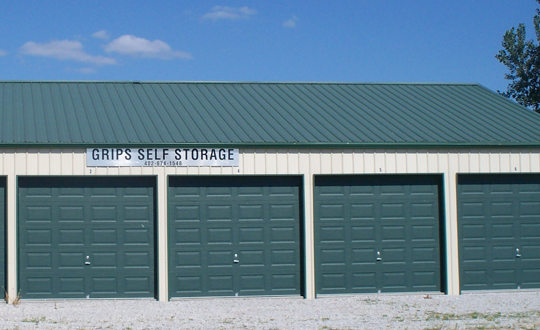 We provide safe, affordable self storage to Syracuse, NE and its surrounding communities. See our sizes and rates and contact us with questions. We are located SOUTH of the junction of Hwy 2 & 50 and EAST of the Cenex Gas Station (formerly BP) and Dollar General Store in Syracuse, Nebraska. © 2013-2019 Grips Self Storage.